Varun Dhawan launched the groovy song Manma Emotion from Rohit Shetty's upcoming entertainer Dilwale today, at an event in Mumbai. "I will be visiting Bigg Boss this weekend. I spoke to Salman Bhai and he was eager for us to come and promote the song on the show. 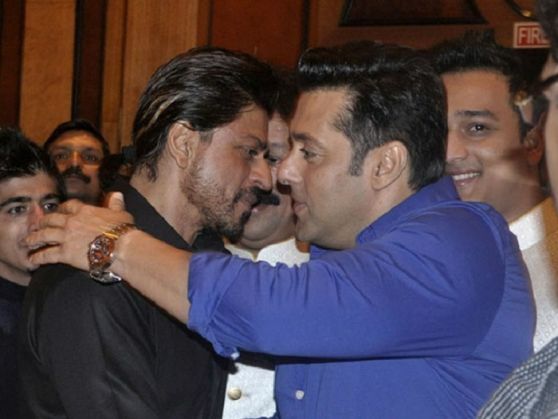 Shah Rukh Khan will go in a little later and I don't think when Shah Rukh Khan and Salman Khan are on the same stage, anyone of us would like to come in between. Like you all, even I will enjoy the episode on the TV." Dilwale special episode with Shah Rukh Khan and Salman Khan is expected to be aired on 5 and 6 December 2015.